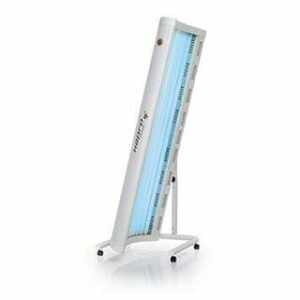 Technilamp offers a comprehensive range of sunbeds for sale. 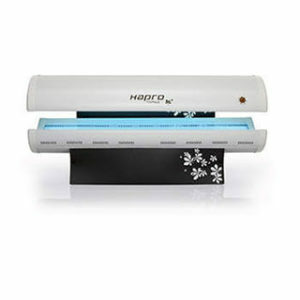 We are the sunbed specialists offering a growing range of Hapro tanning sunbeds for home and professional use. 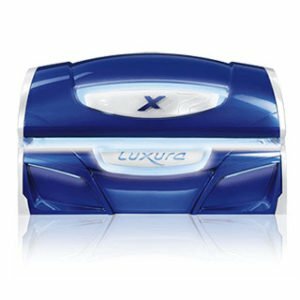 We also carry a wide range of accessories for any type of sunbed. 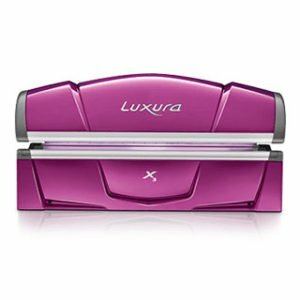 The range includes Topaz, (entry level), Jade and Onyx for home tanning and then the professional range of beds both in vertical and horizontal tanning, Proline and Luxura. 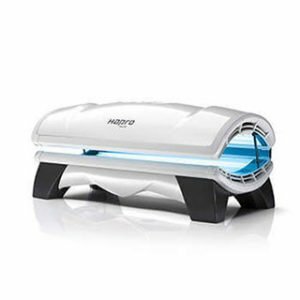 The indoor tanning sunbed involves using ultraviolet A & B lamps to produce a cosmetic tan. Tanning in a sunbed is safe, especially compared to being outside for longer periods of time trying to get a suntan. 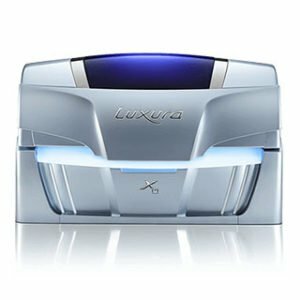 A sunbed filters out all harmful UVC light, you, therefore, get the healthiest form of UV light. Sunbeds use UV or ultraviolet light to tan a body. There are three types of UV light – UVA , UVB and UVC – Sunbeds are designed to use more levels of UVA with lower intensity levels of UVB on the skin to help the production of melanin, this is the pigment that makes you look tanned even if you don’t spend time under actual sunlight. 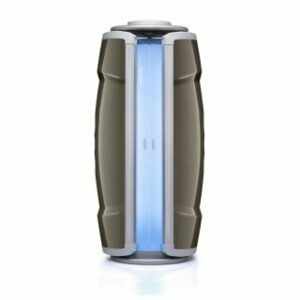 The most harmful UV light is UVC light which is filtered out by the sunbed tubes. Technilamp promotes safe tanning and it is recommended that you should at least wait 24 hours after a session before tanning again. It is recommended that you do not go more than 4 times a week to make sure you do not get sunburnt. If you are using a sunbed for the first time and you get easily sunburnt, it is advisable that you start slowly with small exposure time to make sure your skin conditions itself. You can then increase gradually as you establish a base tan. It is advised that you use sunbed tanning lotion as they contain ingredients to assist in achieving maximum tanning results. The lotions are designed to maximize your results as well as accelerate great tanning results. The lotions also replace essential nutrients, minerals and lost moisture to your skin when tanning on a sunbed. Lotions also contain antioxidants to promote skin firming and have anti-ageing properties. Tanning with a lotion enhances your colour faster and you will require less sessions to achieve the desired Bronze colour you want. When tanning on a sunbed always wear eye protection, your eyelids are too thin to stop ultra violet light. You must therefore wear eye protection when tanning on a sunbed. Your skin produces a tan the same way it does when you tan indoors or outdoors. The sun has different strengths compared to a modern sunbed and you can’t do a simple comparison. When you are outdoors you cannot control the amount of ultraviolet light you are exposed to. Indoor tanning is a very controlled environment in which you can regulate the amount ultraviolet light you are exposed to. 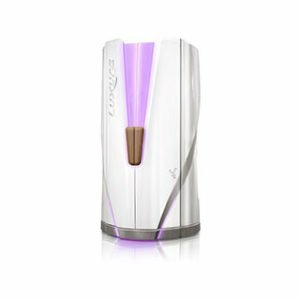 Gradually you can increase the exposure time to achieve the tan you desire without burning. To make your tan last longer you need to moisturise this will help replenish vitamins and nutrients keeping your skin smooth and younger looking. 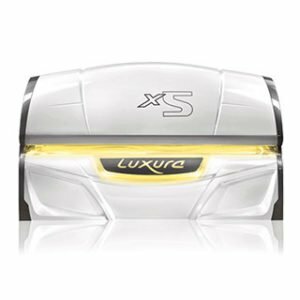 If you are looking for a sunbed for sale for your home or commercial use browse our collection on our online store . 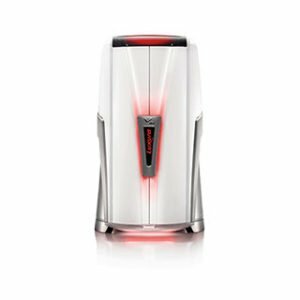 Technilamp also offers a number of sunbed and tanning bed services including the repair of sunbeds and the replacement of sunbed lights. If you need repairs or other services for your sunbed, contact us for a quote.